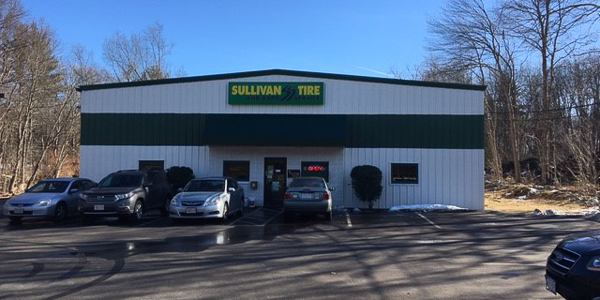 John has been with Sullivan Tire since 1993 and has been in the automotive industry for over 40 years. He is currently a TIA ATS Certified Instructor and is ASE Certified. When he is not in the shop, John loves to follow all Boston sports teams, do yard work, vacation to Maine with his wife and spend time with his grandchildren.